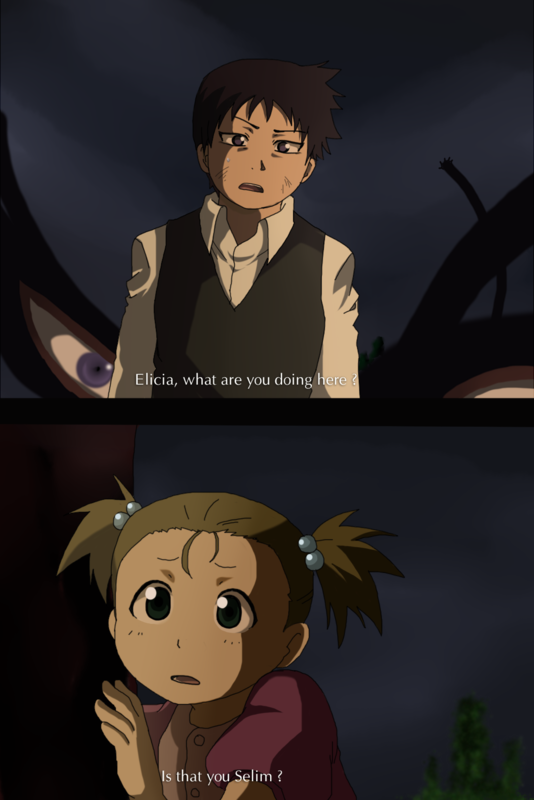 Selim X Elicia. I found an entire tumblr page dedicated to this pairing :). HD Wallpaper and background images in the 鋼の錬金術師 club tagged: fullmetal alchemist elicia hughes selim bradley fma.